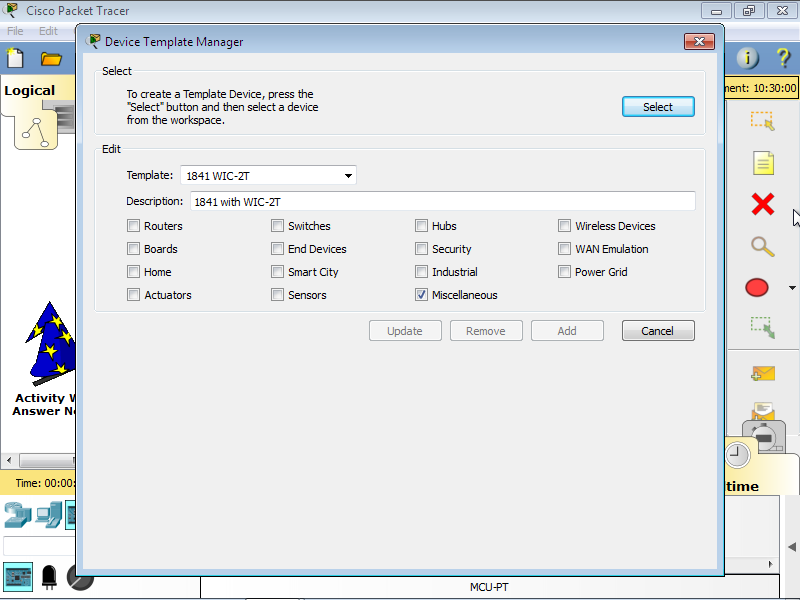 Cisco Packet Tracer Free Download latest version 7.0 offline setup, standalone installer for Windows 32/64 bit. Is an application which simulates a network environment without having to buy Cisco routers or switches. This is used by students as training ground for CCNP or CCNA TM. The user interface is based on a drag and drop relation having the users create how many network devices they want. This application is used by instructors to teach the process of networking and also to create different situations in which the students have to identify and fix many types of problems which are common inside networks. 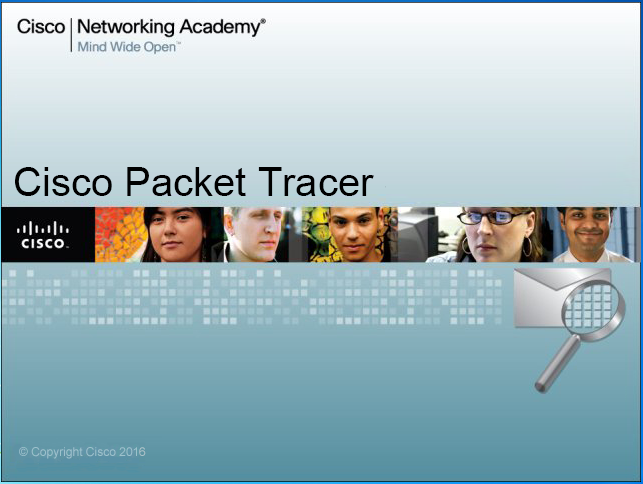 Packet Tracer offers support for visualization, animation and exploration of created networks. From the main window you can switch between the Logical Workspace and Physical Workspace. In the first workspace you get to browse through all your physical locations and you can create new cities, buildings, change background and so on. From the Logical Workspace you get to navigate through all levels of a cluster and you can change different settings. Many other controls are present in the main window to help the user configurate his projects and to simulate them properly. Furthermore, the application provides two modes to visualize the behaviour of the created network. The real-time mode means that all devices will work and behave as real ones do. This mode provides real feel for students to better prepare them for working with real equipment. In the simulation mode the user has the ability to change different things inside his network of devices. He can control the time intervals and the data transfer to improve his understanding of how networks function. Better Power over Ehernet (PoE) support. Many Protocols are supported: FTP, SMTP, POP3, HTTP, Telnet and so on. Visualize networks in two modes: real-time and simulation mode. Two Workspaces: physical and logical. 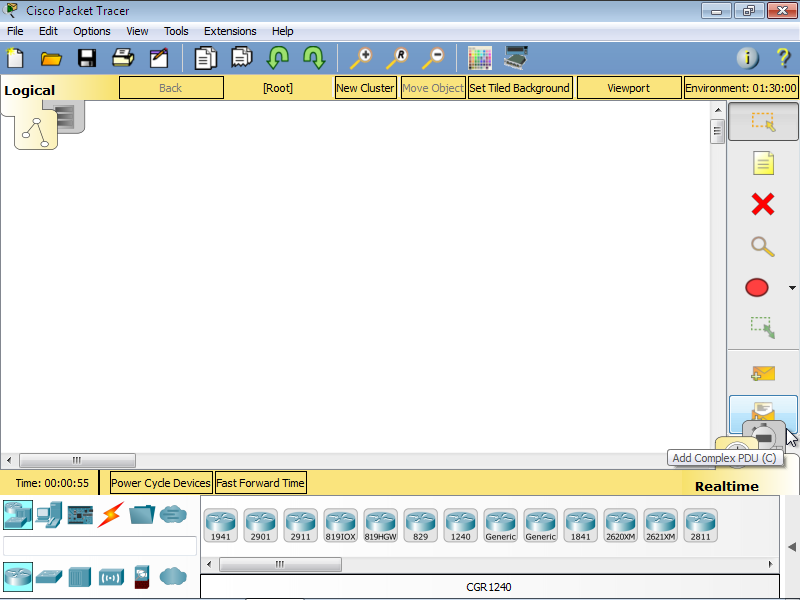 Click the link below to start the Cisco Packet Tracer Free Download Latest Verion 7.0. If you have any problems while downloading please leave a comment below. After the page opens remember to choose the “Download through your browser” option to start downloading Cisco Packet Tracer 7 Offline Installer, Standalone Setup.